Statistics: Is Teen Pregnancy on the Rise? Whether it is education, easier access to birth control, or the level of acceptance and communication in our society, we have seen a steady decline in teen pregnancy. Thirty-six years ago, I was born to a teen mother. My grandparents were extremely supportive of her—disappointed, of course, but they made it clear they would support her in raising me or if she chose adoption. They also made it clear that abortion was not an option, to which my mom was very relieved. 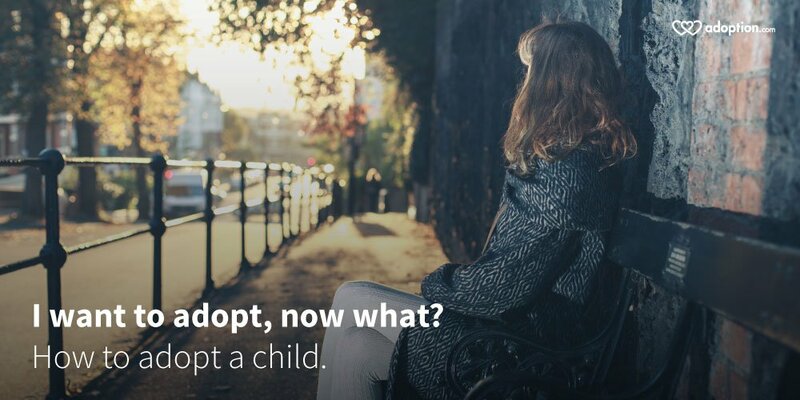 Click through to see more about the statistics of teen pregnancy and more on my personal story at adoption.com. Learning the history of Cinco de Mayo is important so misconceptions aren’t passed along to the next generation. Did you already know what the Cinco de Mayo holiday was or did you just enjoy tacos and margaritas with friends each year? If your child is adopted from Mexico or of Mexican descent, learning the true meaning of the holiday can help them have pride in their heritage. Encourage your entire family to celebrate your child’s heritage and embrace the culture. 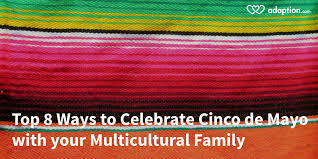 Here are some ways to celebrate Cinco de Mayo with your family. Follow to Adoption.com for the rest of the story.